Contact with our teachers and followers is very important to all of the team at PilatesEVO. We are always here to answer any questions or help in any way we can. 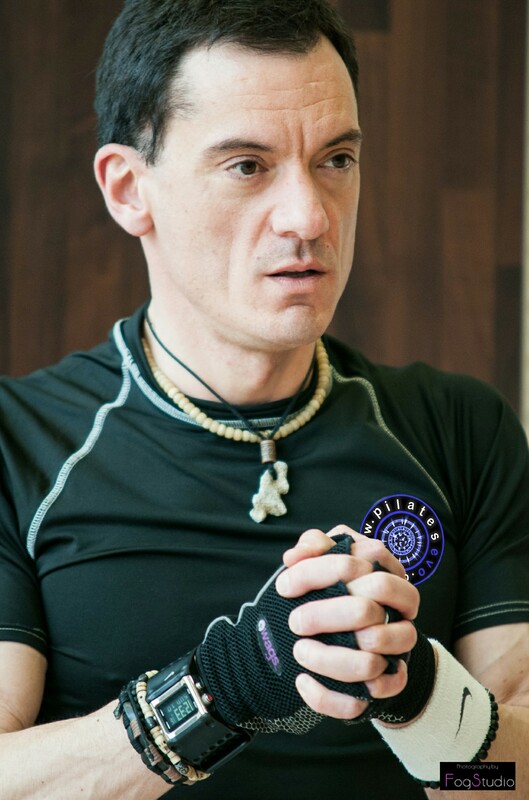 Please remember that Chris created PilatesEVO to be a living and evolving system that all the PilatesEVO teachers can influence, so any thoughts or ideas you have please share them with us. We can all make a difference, it doesn’t matter how small we think it is. If you want to get in touch with us for any reason, then please complete the form below. We always love to hear from you, and we promise to always reply.